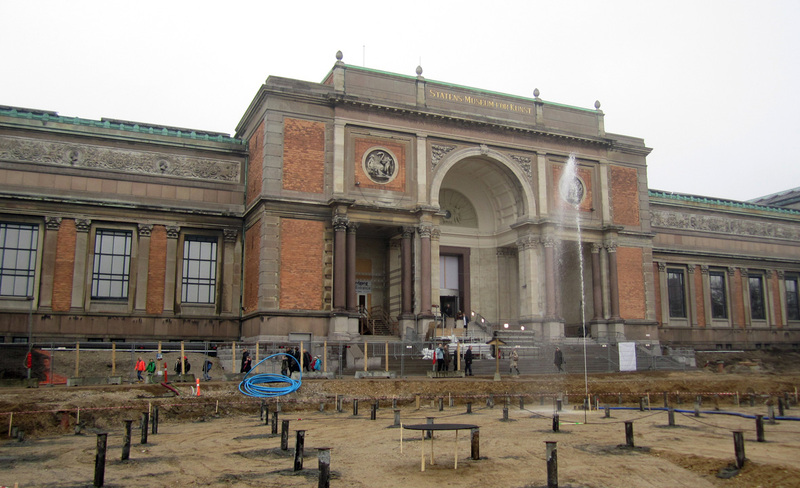 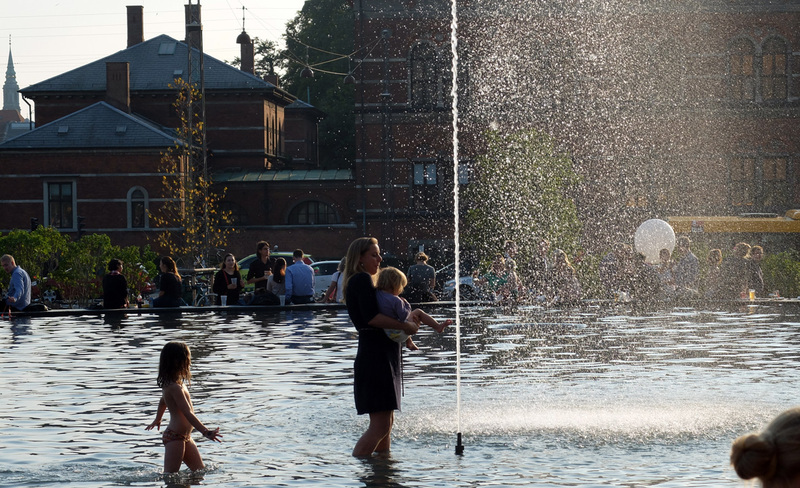 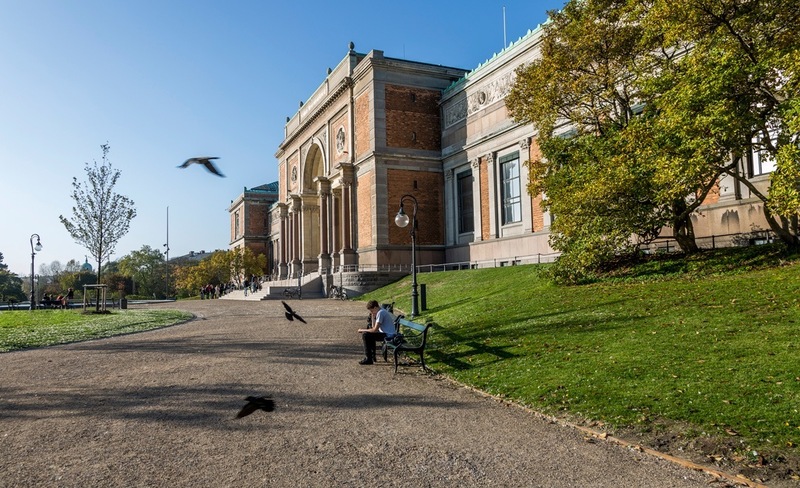 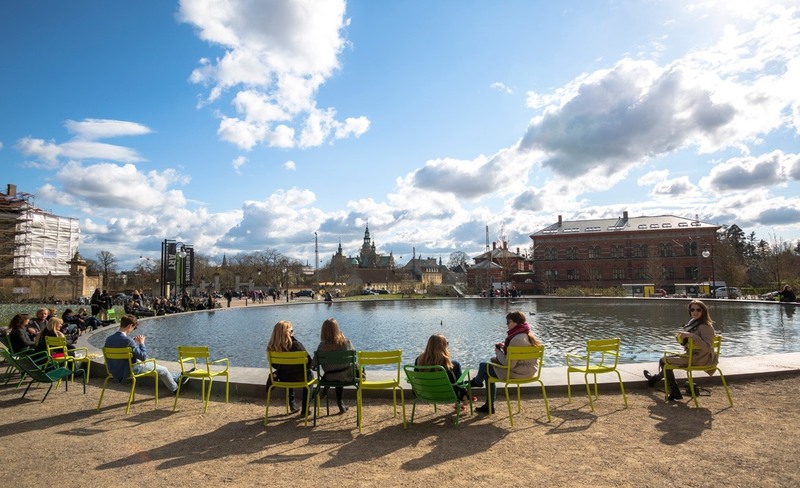 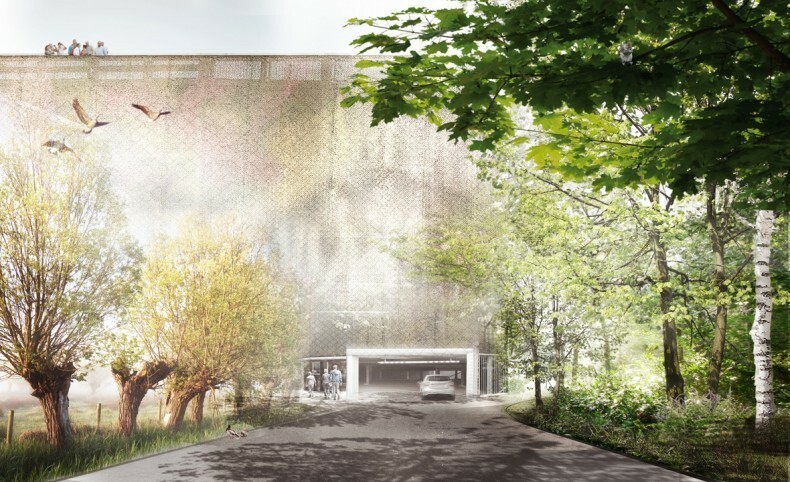 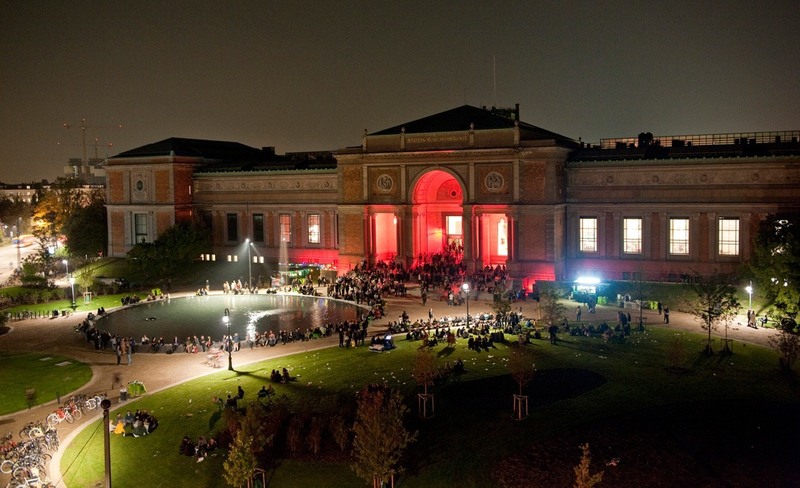 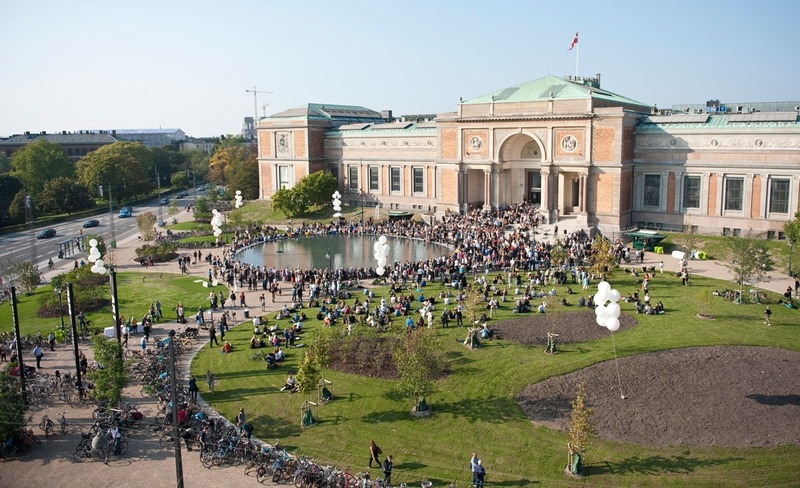 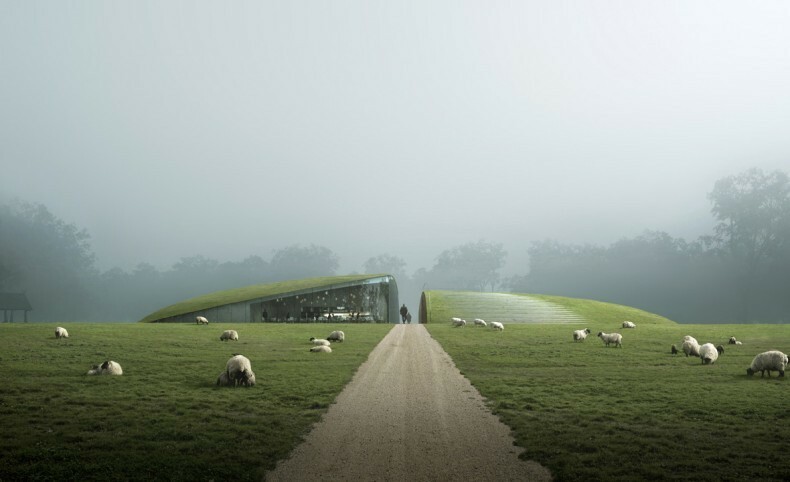 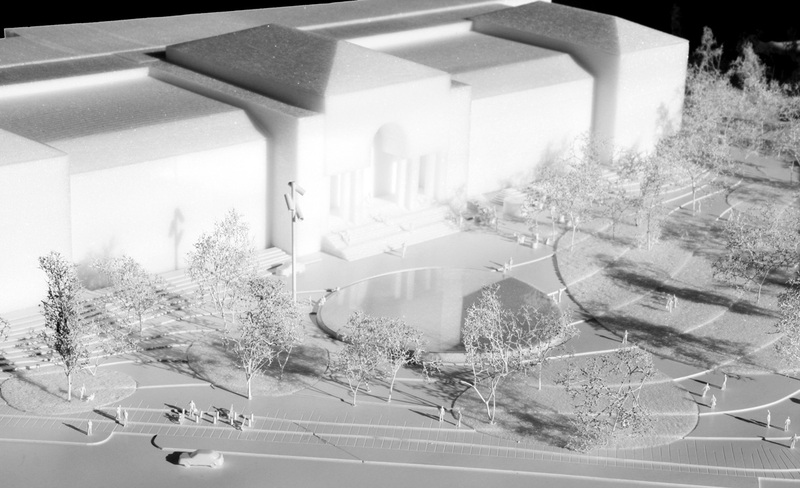 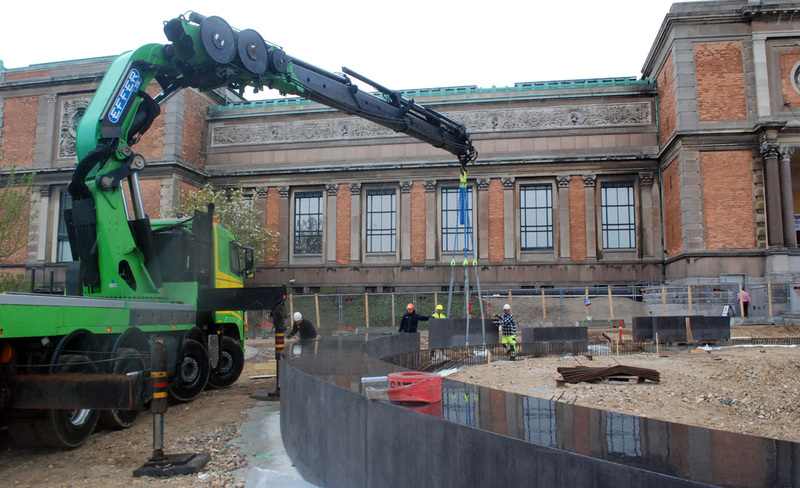 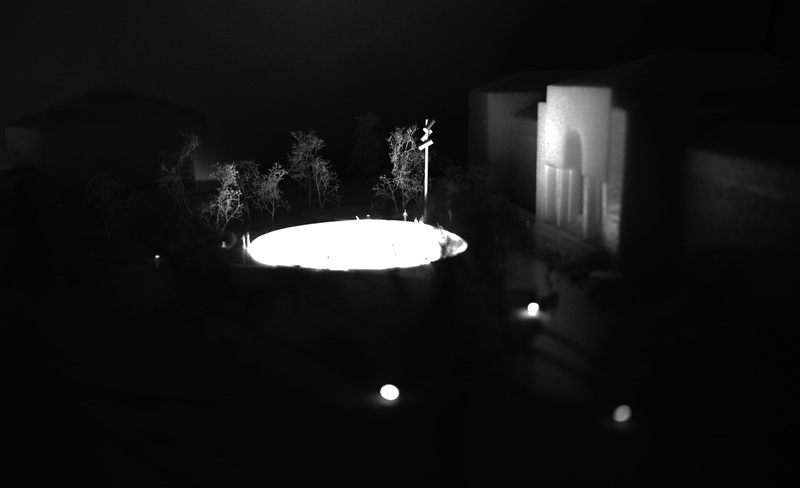 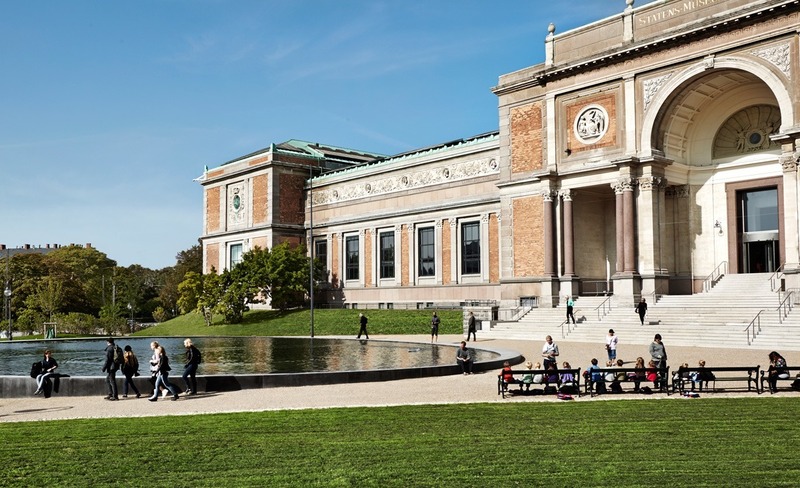 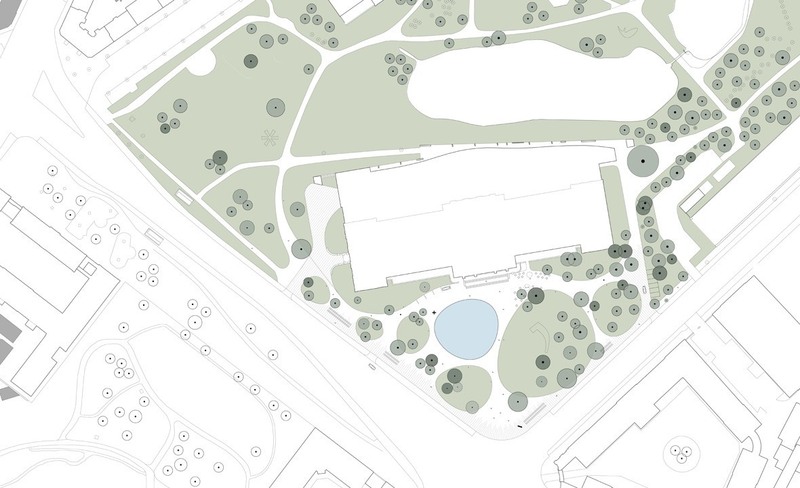 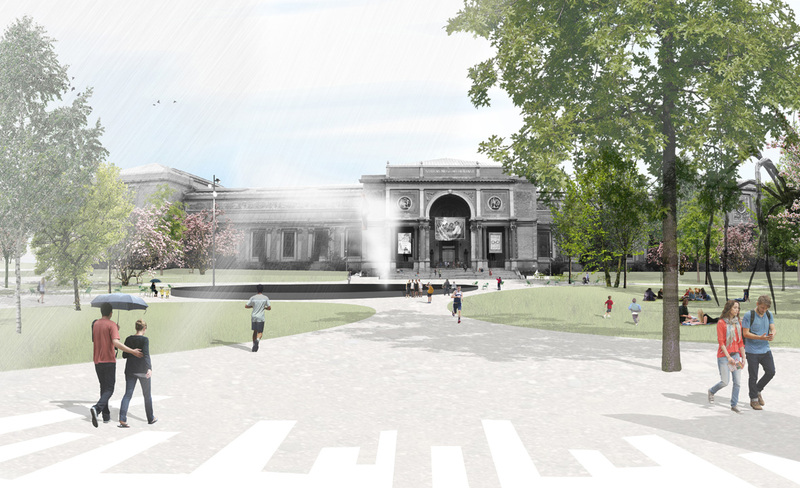 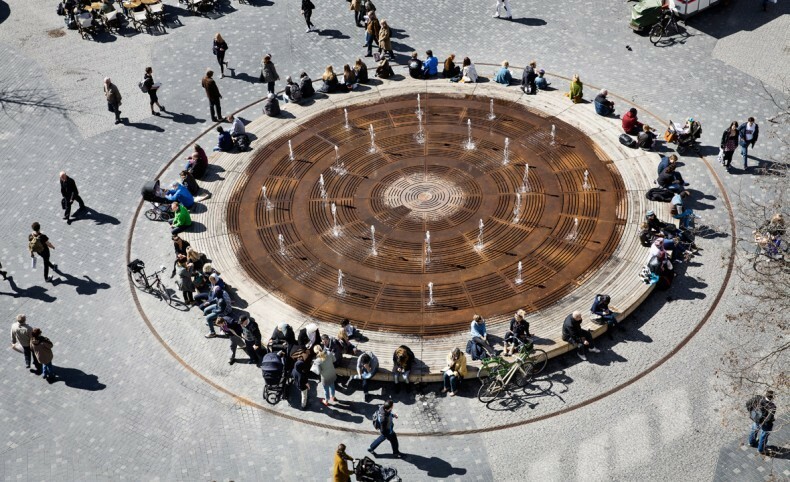 In 2011, together with Polyform Arkitekter, karres+brands won the international competition for the redesign of the museum garden of the Statens Museum for Kunst in openhagen. 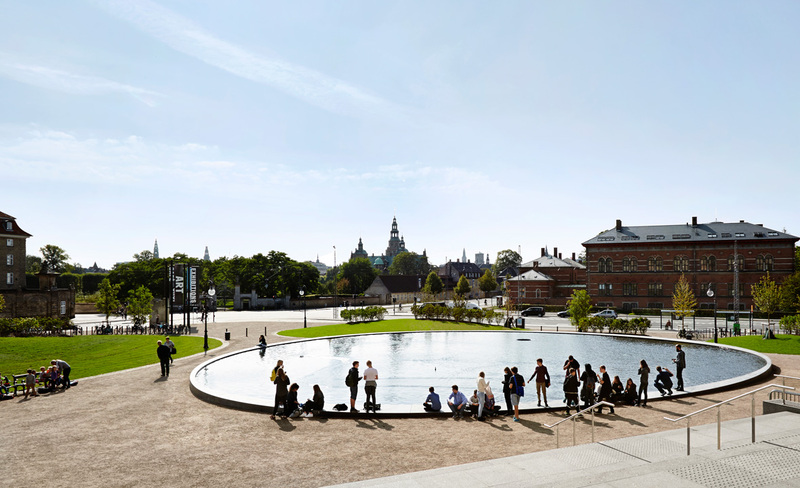 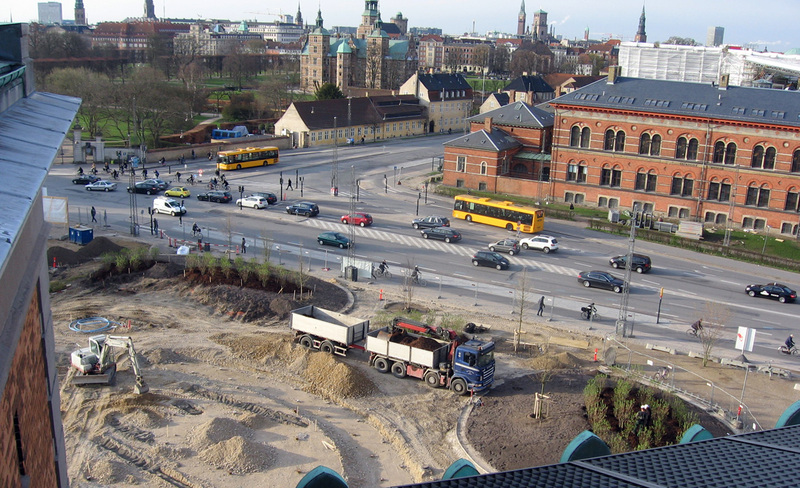 The design, ‘SMK tilbage i Parken’ (SMK returns in the Park) connects the museum garden with the Østre Anlæg park, located on the city’s former fortifications. 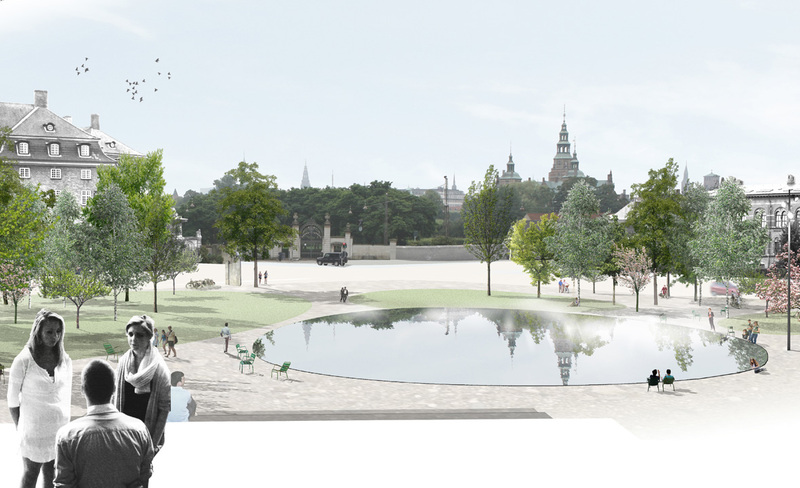 With this, the SMK will become naturally embedded in the park, by which it in fact revises the previous situation. 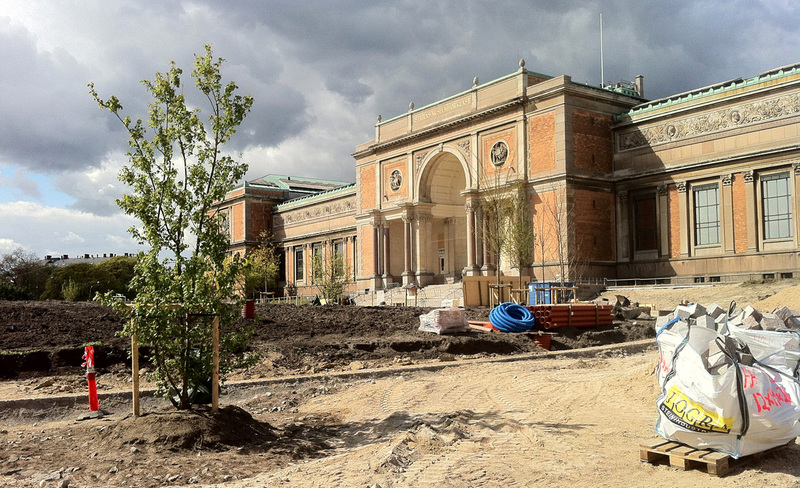 The museum garden thus forms the new entrance area for the SMK and Østre Anlæg.